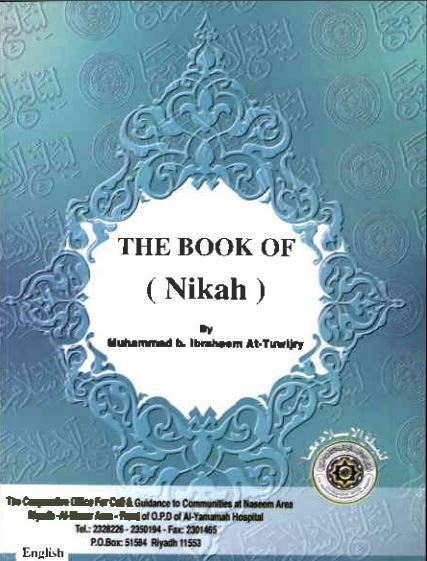 Get the free book on Islamic Nikah and Marriage below. Enter your information and we will E-mail it to you. 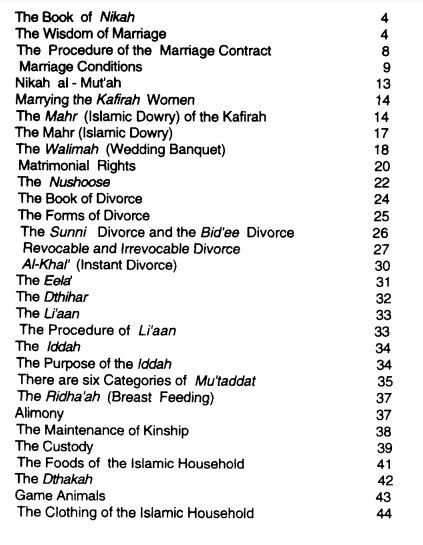 You can get the download link below at the bottom of the page.